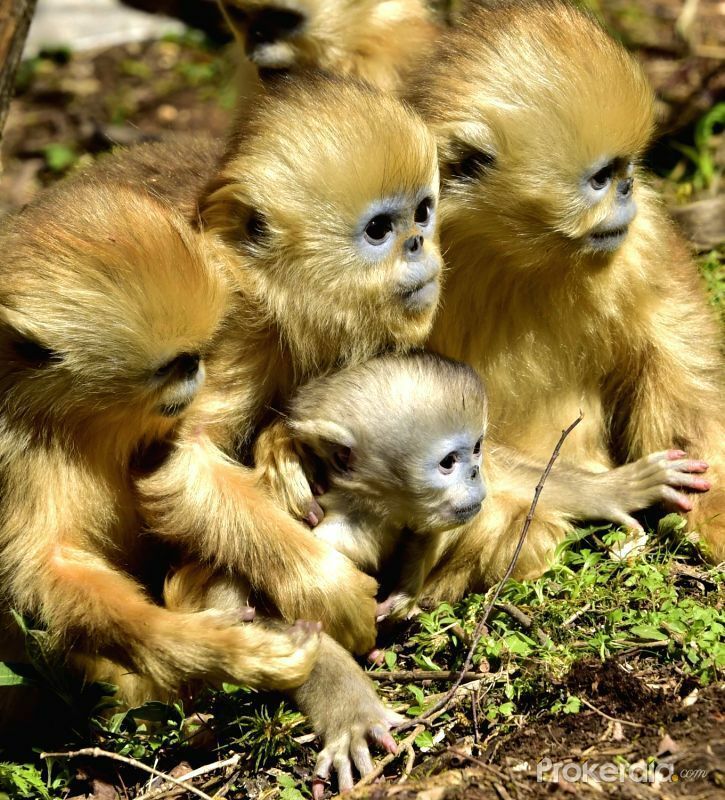 You’ll find some of China’s largest ancient forests in this area of Hubei Province – and some of its most sought-after animals too. The dense jungles are key area for botanical research and a haven for endangered wildlife such as snub-nosed monkeys, clouded leopards and Asian black bears. 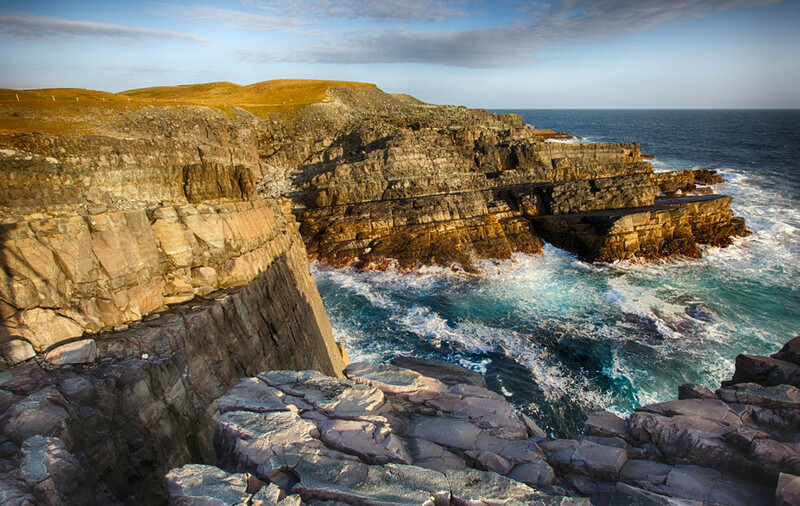 These 17km-long cliffs on the south-east of Newfoundland conceal some of the world’s oldest marine fossils, formed over 560 million years ago. This remote archipelago in the eastern Pacific Ocean is actually part of a submerged mountain range. 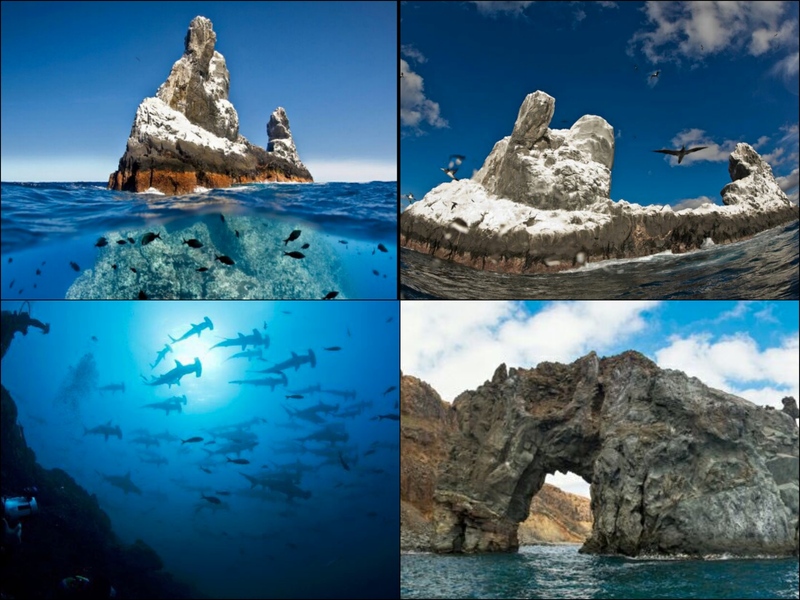 It consists of four islands – Clarión, San Benedicto, Socorro and Roca Partida – which are key nesting and breeding sites for thousands of sea birds. 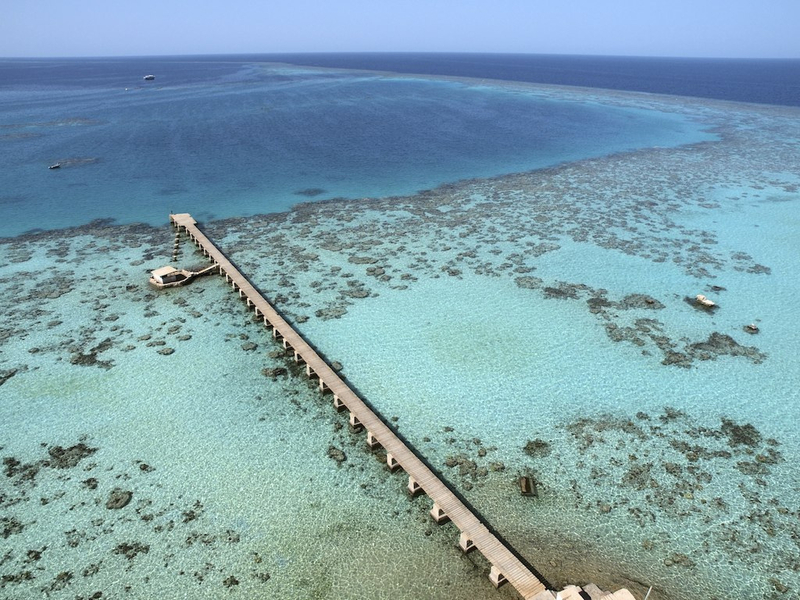 A coral atoll 25km off the coast of Sudan, Sanganeb National Park is a magnet for intrepid divers, with glassy and wildlife-rich waters. Dungonab Bay is another marine hotspot, brimming with dugongs, manta rays, turtles, sharks and colourful coral. 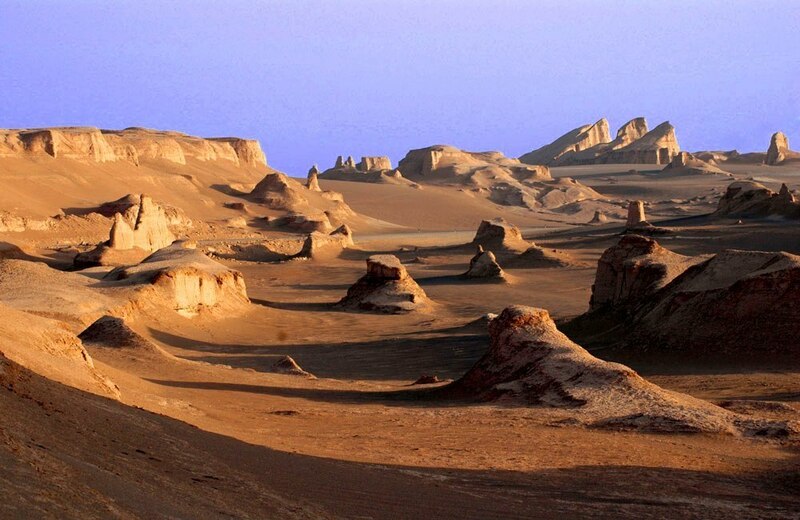 You’ll find otherworldy rock formations in Iran’s Lut Desert – also known as Dasht-e-Lut – thanks to the strong winds that whip through the area between June and October. It’s ever-evolving, and one of the hottest places on Earth. 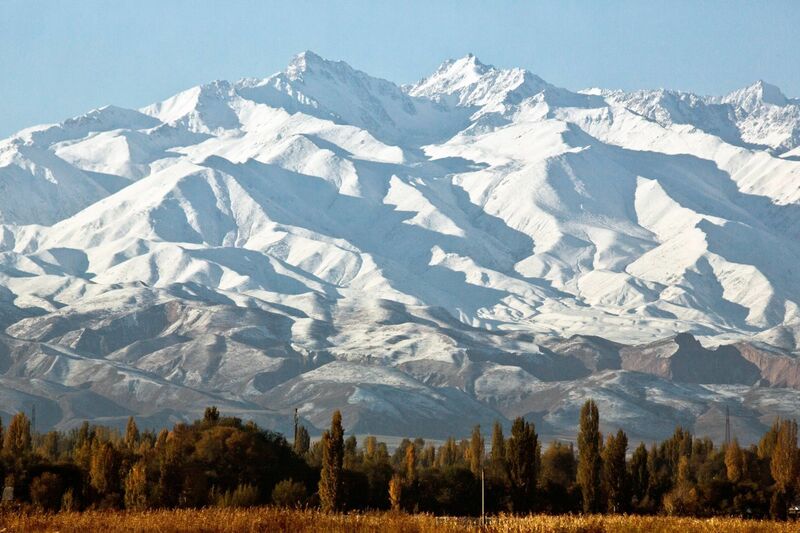 Straddling three of Central Asia’s most charismatic countries, the Western Tien-Shan mountains form part of one of the largest ranges in the world. 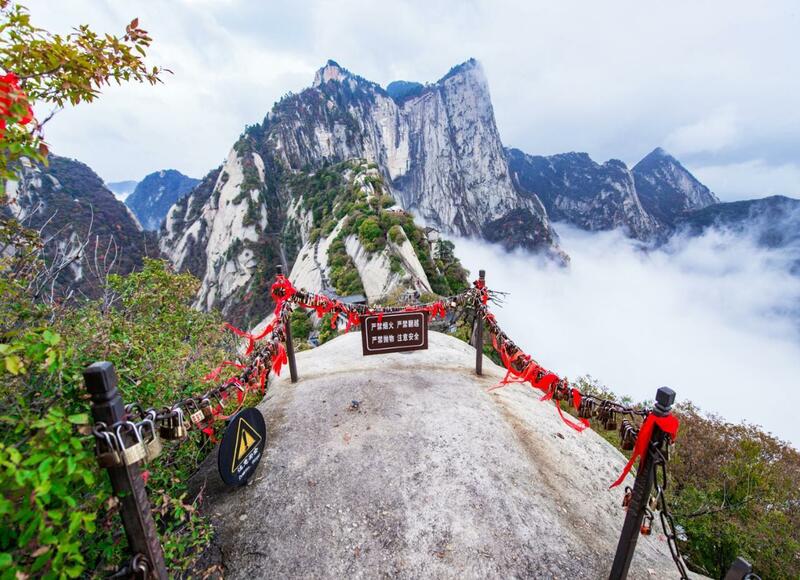 Spanning 700m to 4,503m in height, they are renowned for their rich biodiversity. Hewn by thousands of years of water and wind erosion, the sandstone canyons and cliffs of Ennedi Massif are catnip for rock climbers. 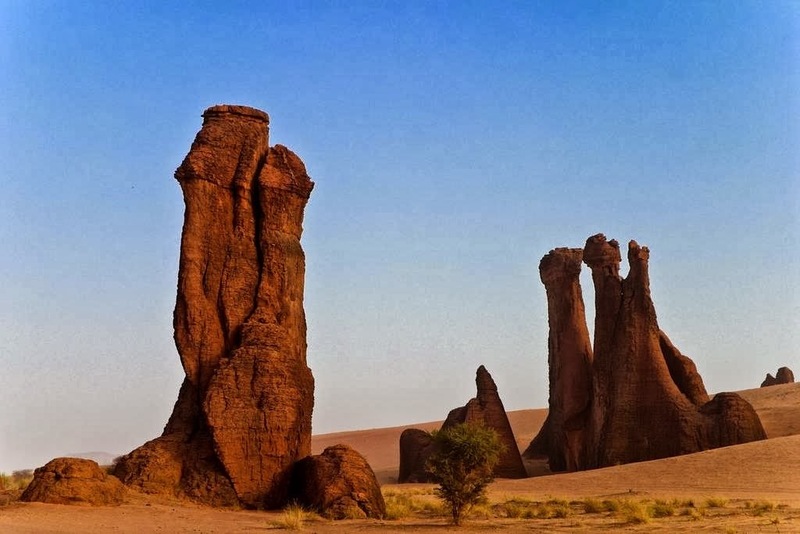 Particularly spectacular are the natural rock towers and arches, and if you look carefully you’ll find one of the largest collections of ancient cave paintings in Africa. The Ahwar consists of seven sites: three archaeological areas (Uruk, Ur and Tell Eridu) and four wetland marshes in southern Iraq. 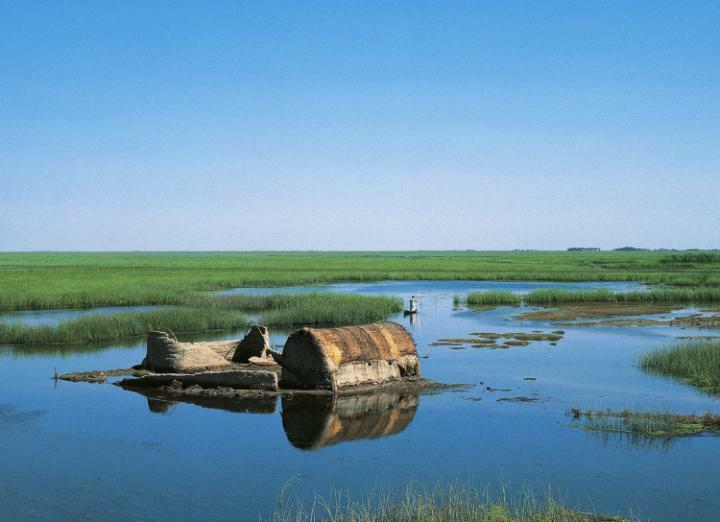 The marshlands were nearly destroyed by Saddam Hussein, but a major restoration programme has reintroduced original flora and fauna to the area – which is thought to be the original site of the bible’s "Garden of Eden". Architect and designer Charles-Édouard Jeanneret-Gris – also known as Le Corbusier – made his mark on countries all over the world. 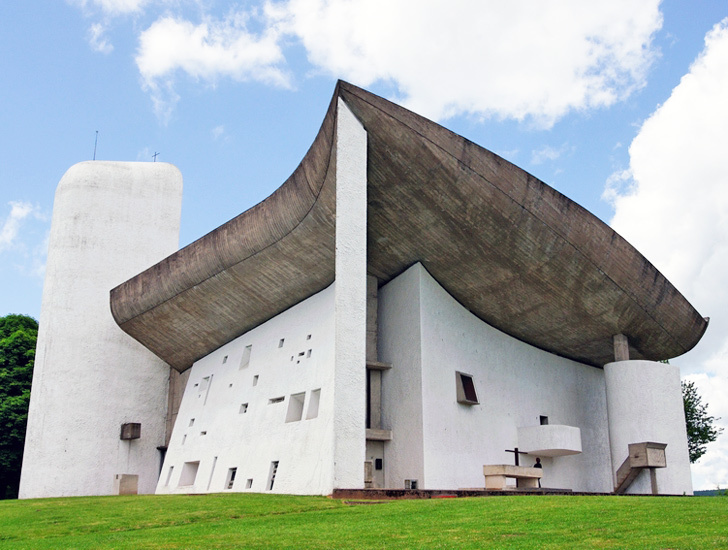 His collective architecture in Argentina, Belgium, France, Germany, India, Japan and Switzerland has been recognised as a whole – including the Complexe du Capitole in Chandigarh (India), the National Museum of Western Art, Tokyo (Japan), and the Unité d’habitation in Marseille (France). 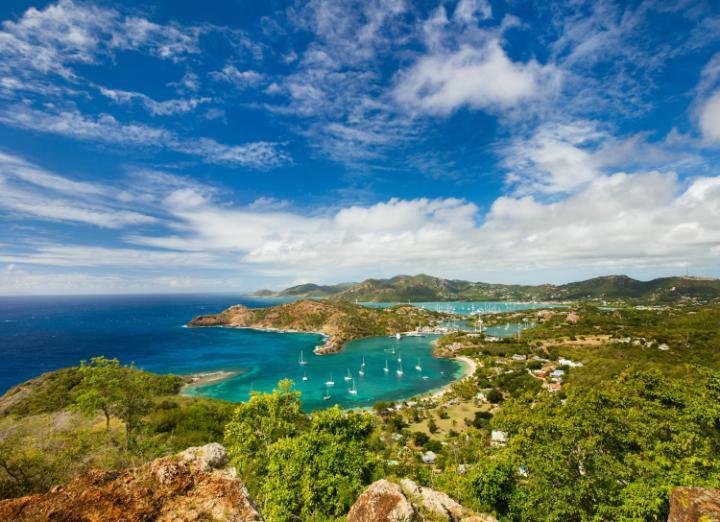 With its deep, narrow bays surrounded by highlands, Antigua’s main harbour has long been a refuge for seafaring traders and travellers. The British Navy constructed the Caribbean dockyard while European powers battled for control of the picturesque archipelago. 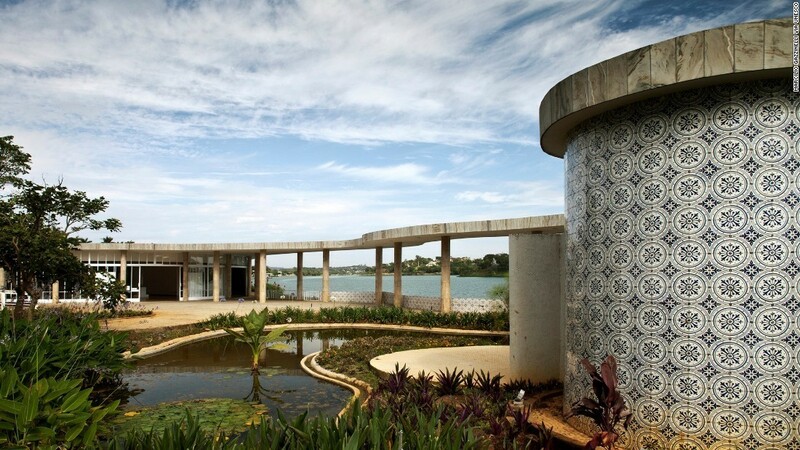 Created in 1940 around an artificial lake at Belo Horizonte, this cultural and leisure centre included a casino, ballroom, yacht club and church. The boldly-designed buildings were designed by architect Oscar Niemeyer, in collaboration with innovative artists. 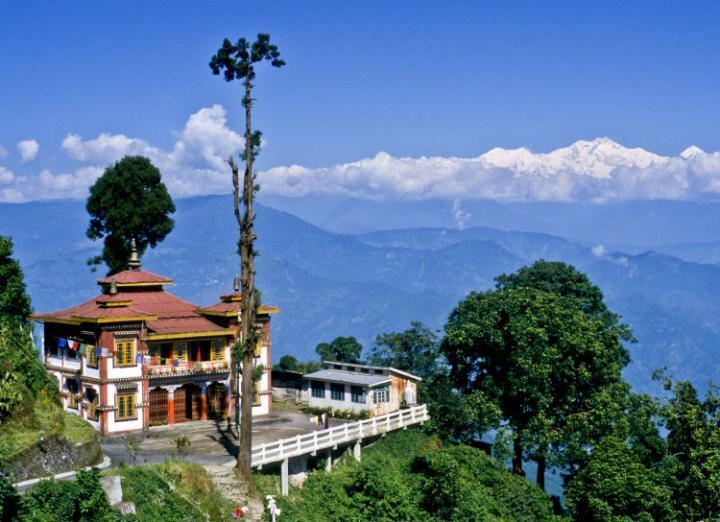 This vast national park encompasses valleys, lakes, glaciers, ancient forests and a spectacular cluster of mountains – including the world’s third highest peak, Mount Khangchendzonga. It is a sacred spot for the local indigenous people of Sikkim. 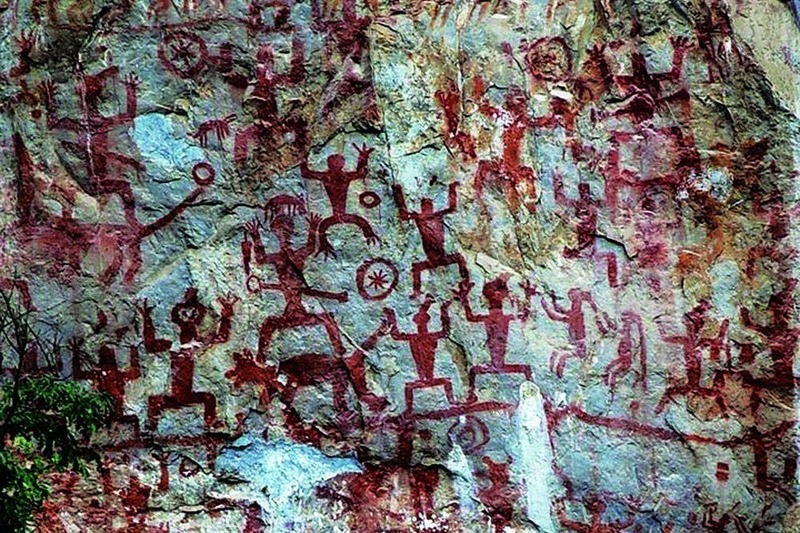 These rock paintings are found on the steep cliffs in the border regions of southwest China, and were daubed on the karst as far back as 5BC. 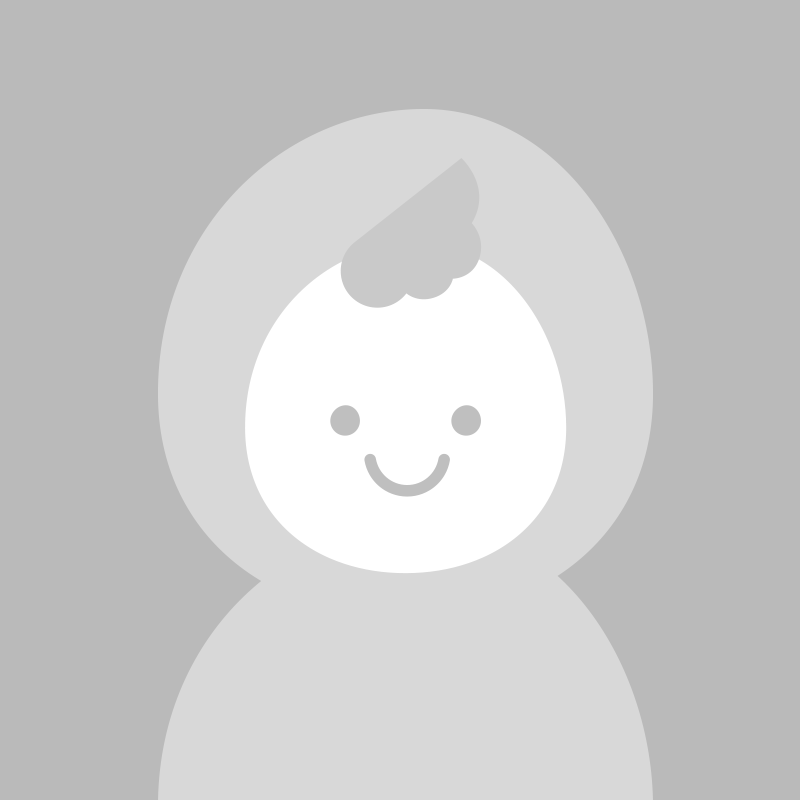 The 38 illustrations depict the life and rituals of the Luoyue people – and they are the last remaining examples of this civilisation today. 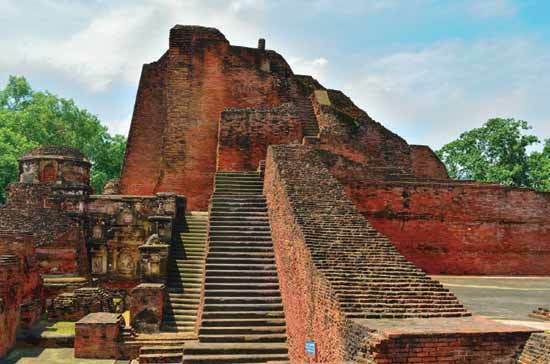 A key archeological site of ruined stupas, shrines and artwork dates back to 3BC. 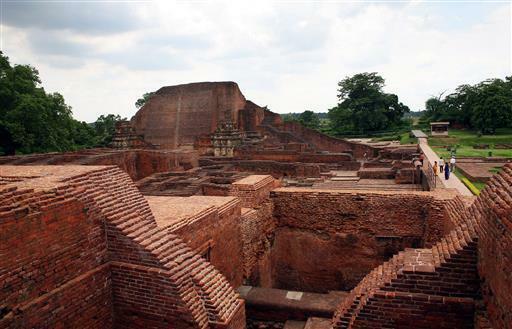 Nalanda was a vast centre of learning for 800 years, a university of sorts, in which religious and educational theories were developed and taught. 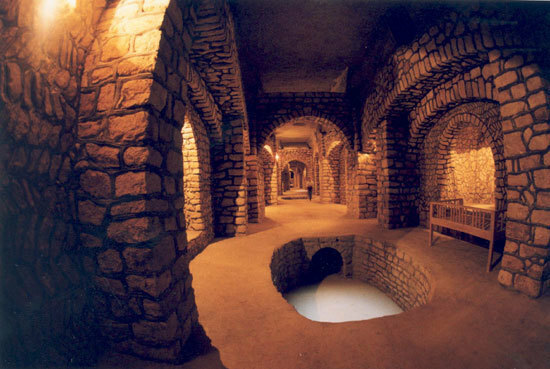 Water is one of Iran's most precious commodities, and its underground irrigation channels are vital in keeping its towns and farms alive. The ancient qanat system flows waters along subterranean tunnels, often for many kilometres, allowing for sustainable and equal water distribution. 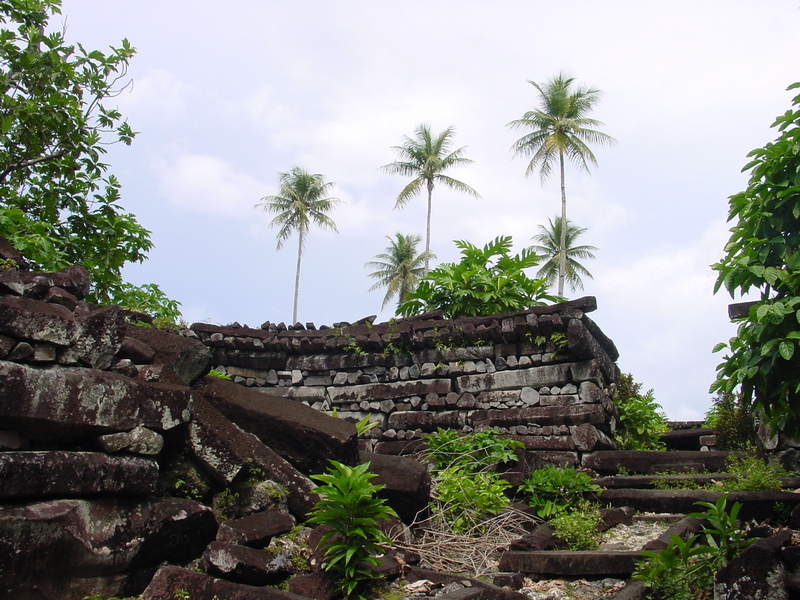 These 99 artificial islets off the south-east coast of Pohnpei were built between 1200 and 1500, as a ceremonial centre of the Saudeleur dynasty – a vibrant civilisation in Pacific Island culture. Here you can explore ancient stone palaces, tombs and temples, hewn from now-crumbling basalt and coral. The tombstones of the Medieval cemetries in Bosnia and Herzegovina, Serbia, Montenegro and Croatia are remowned for their striking designs and iconography – remarkably preserved since the 1100s. 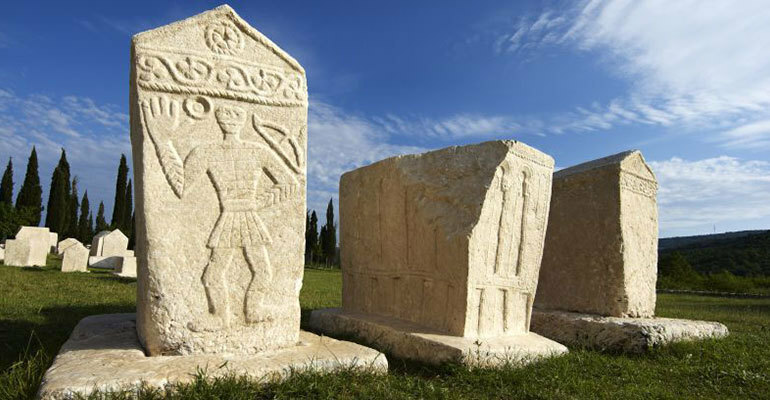 The stones, or stećci, are carved from limestone. Founded in 356BC by the Macedonian King Philip II, this walled city lies on an ancient trade route that links Europe and Asia. 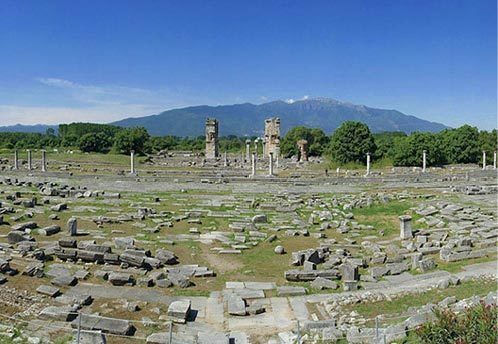 Over the years the site has been adopted and developed by various religions and civilisations, including the Roman Empire (in 42BC) and Christian apostles (46AD). These Neolithic settlements are in fantastic condition, and their chunky stone walls have stood strong for thousands of years. 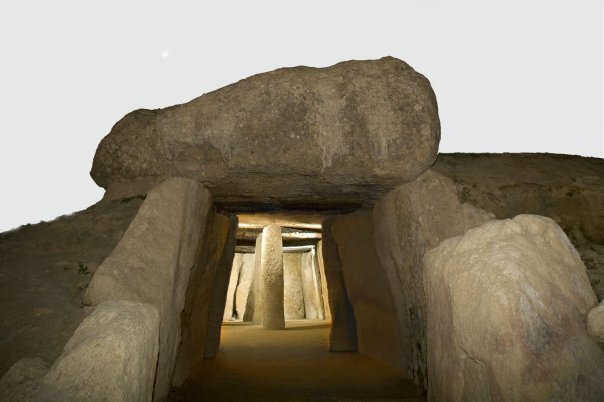 On the summer solstice, the sun pours directly into the main entrance of Menga Dolmen, leaving little doubt that this was a key spiritual location for ancient man. 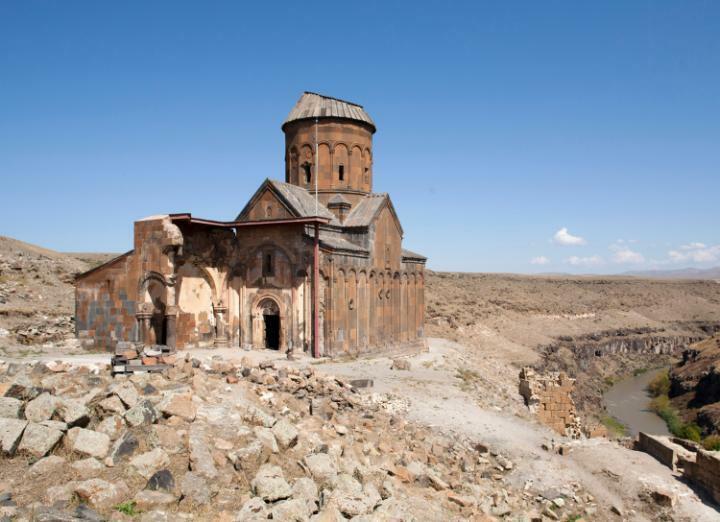 With the Akhurian River on one side and perilous mountains on the other, the town of Ani was built on a cross roads of trading routes 1,500 years ago. The site is a big source of national pride in Turkey, and has lured its fair share of international admirers too: the town has been claimed by everyone from the Mongols to Armenia. 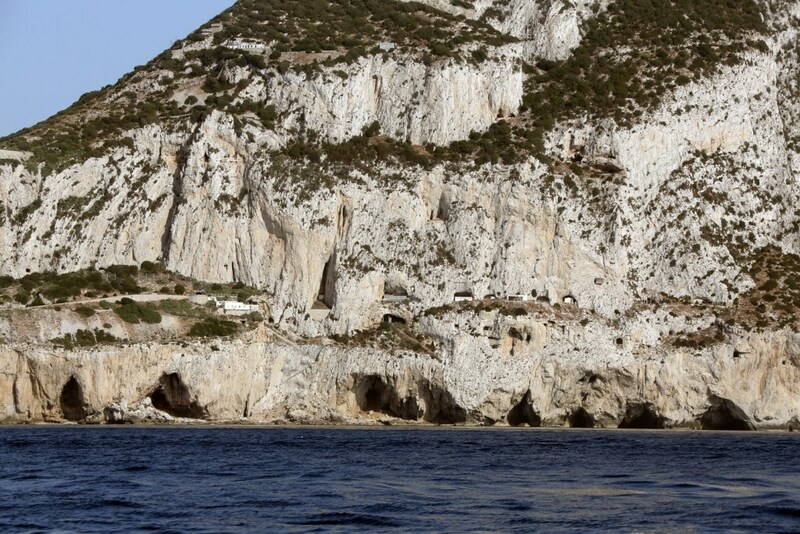 The rock of Gibraltar might be best-known for its devious monkeys and heaving beach resorts, but the limestone cliffs on the eastern side contain four caves with archaeological and paleontological treasures aplenty. Believe it or not, this was the home of Neanderthal tribes, the evidence of which can be found in rock art, hunting tools and rudimental ornaments.